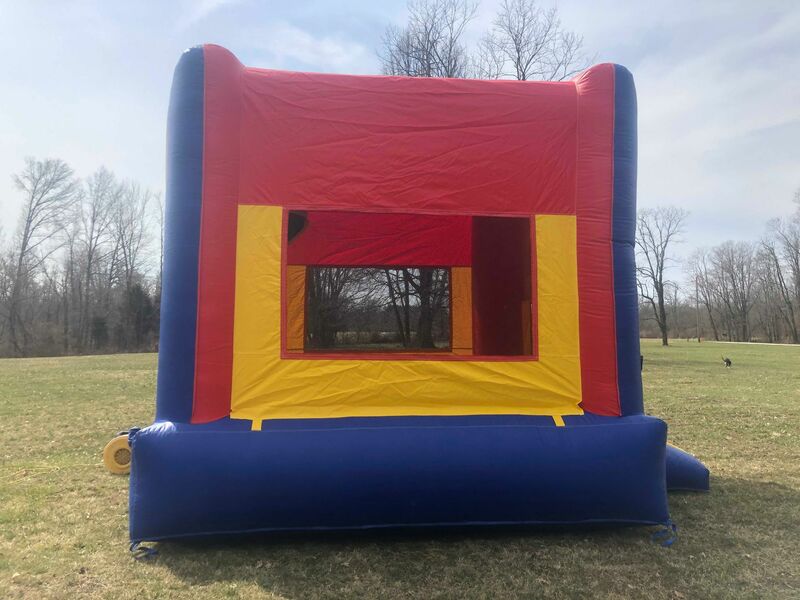 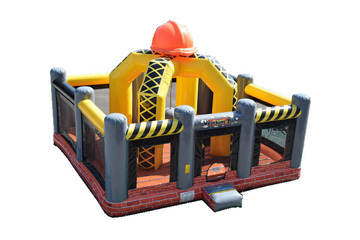 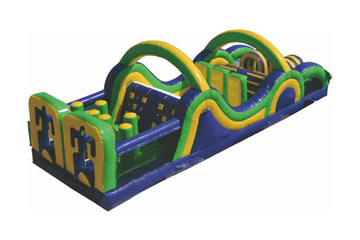 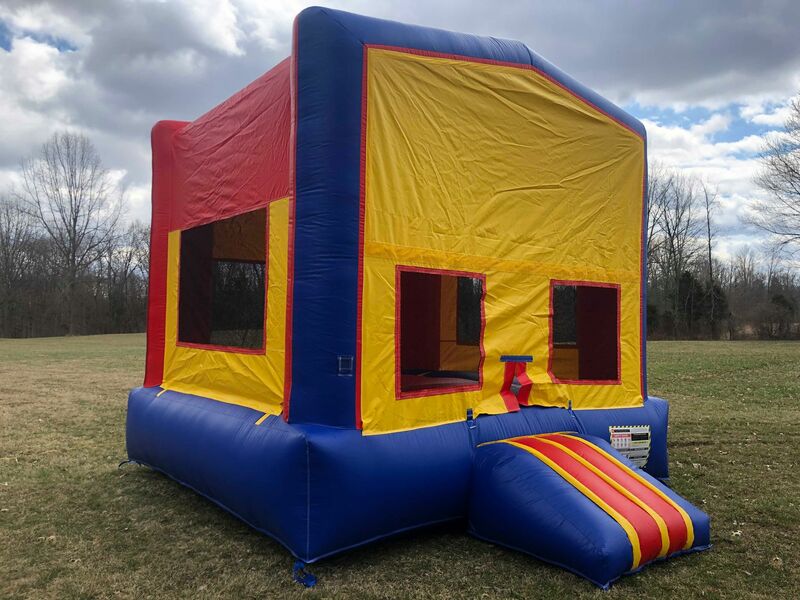 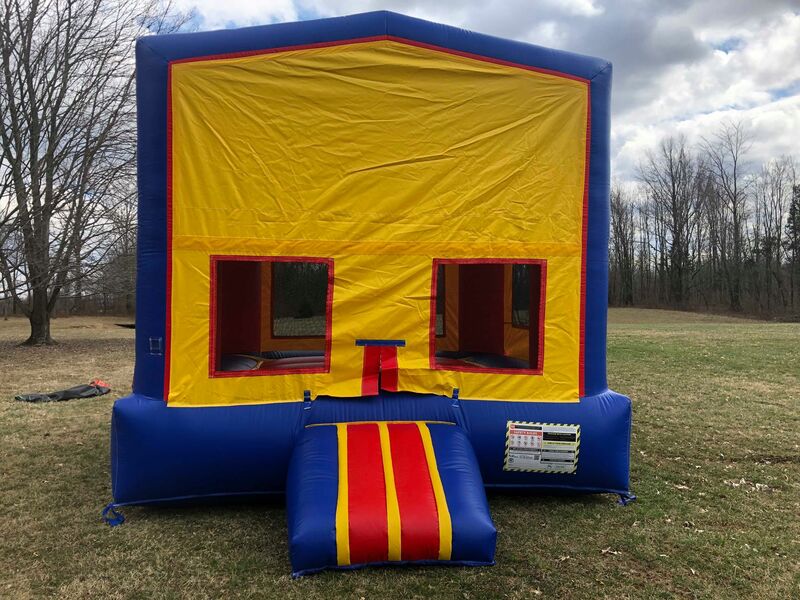 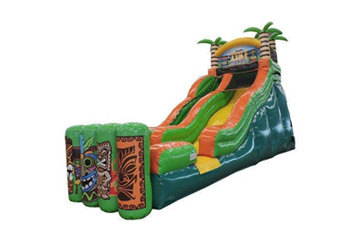 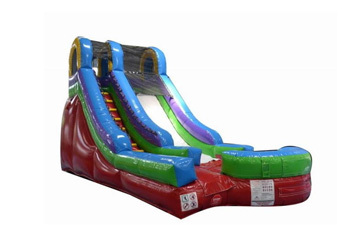 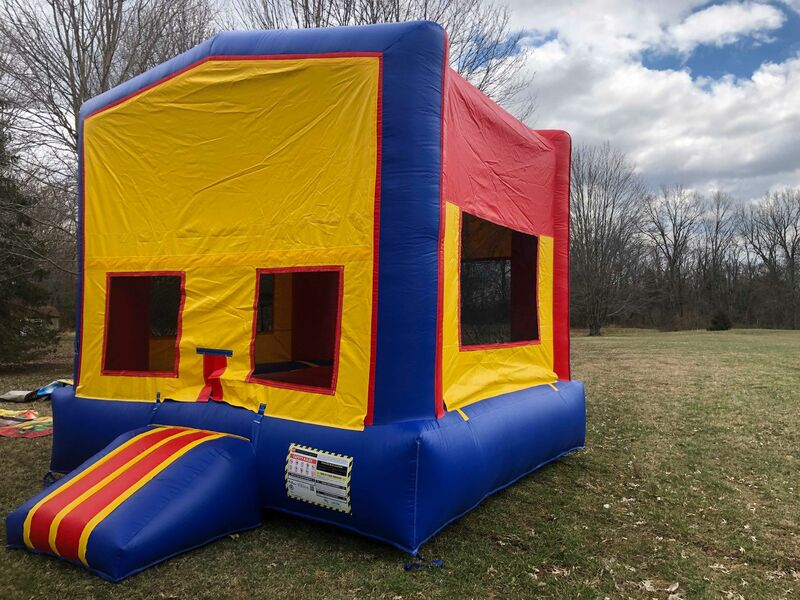 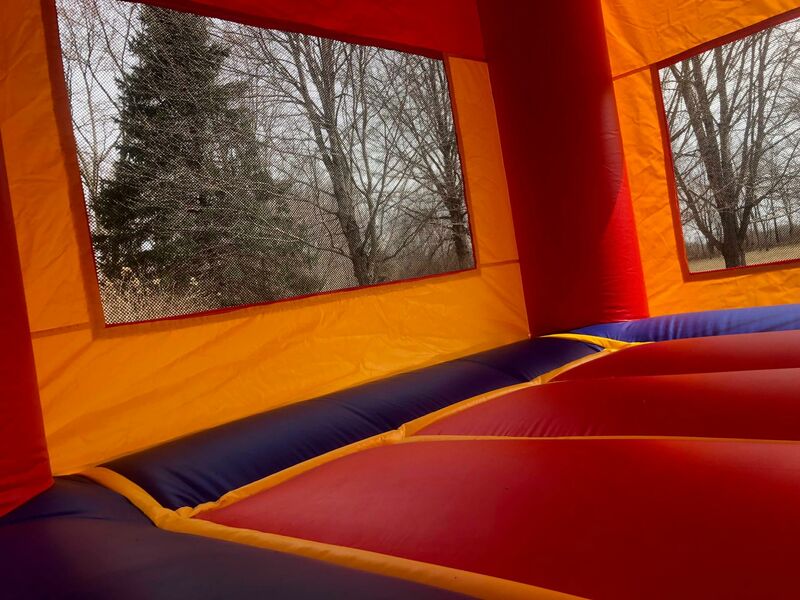 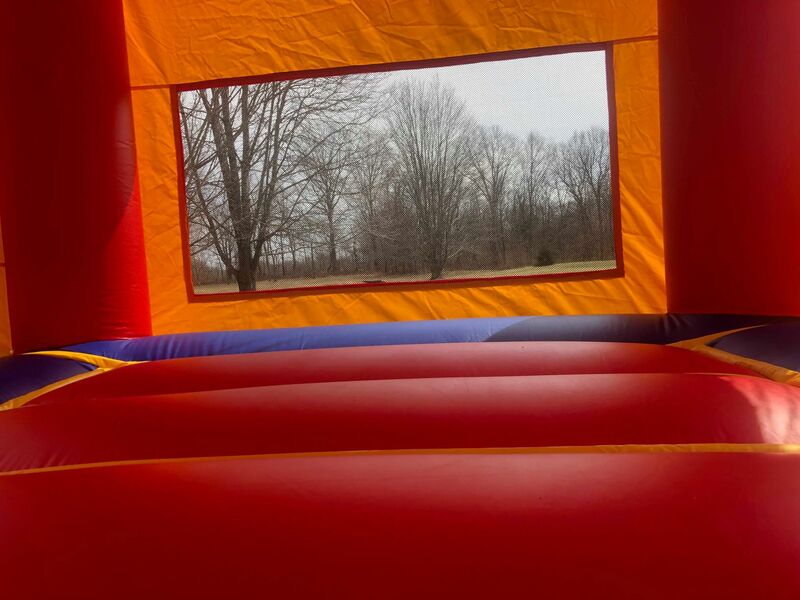 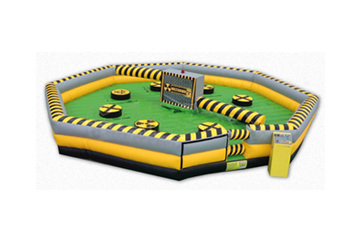 Our Fun Zone Bounce House will keep your guests bouncing and having a blast for hours. 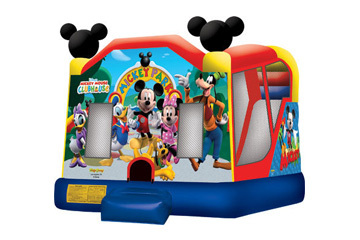 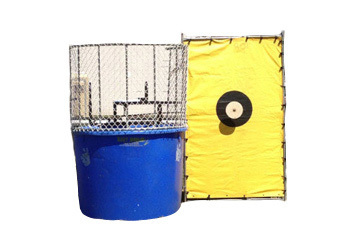 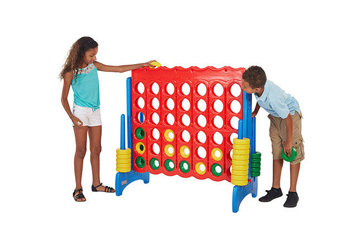 This Fun Zone Bounce House takes up the least amount of surface area so it is perfect if you don't have a large space. 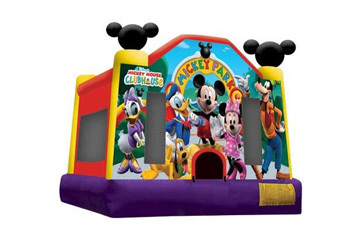 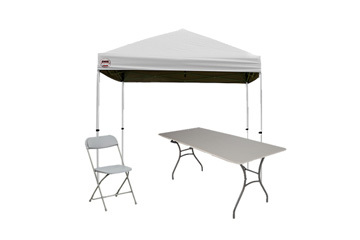 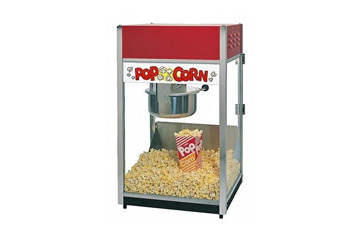 This bounce house can also have a banner attached such as "Birthday Party" or others.